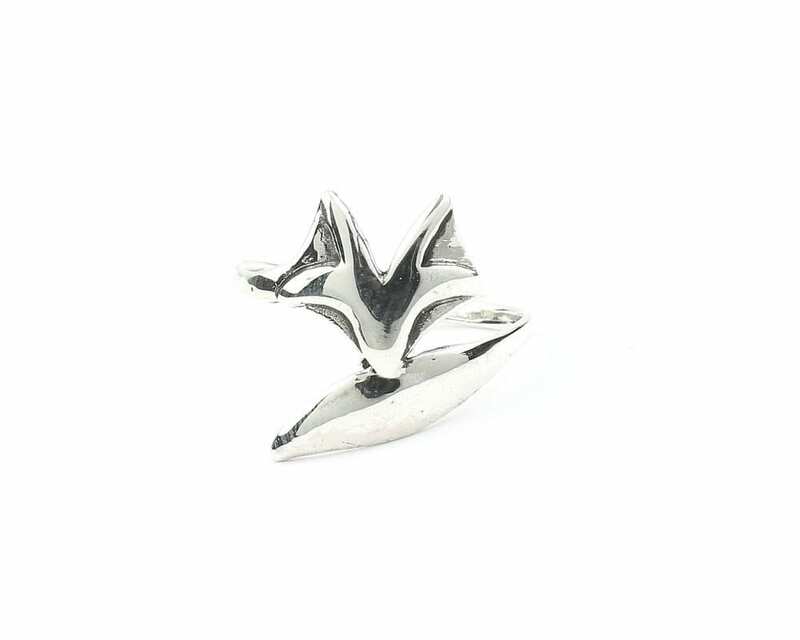 Beautifully detailed sterling silver fox ring. 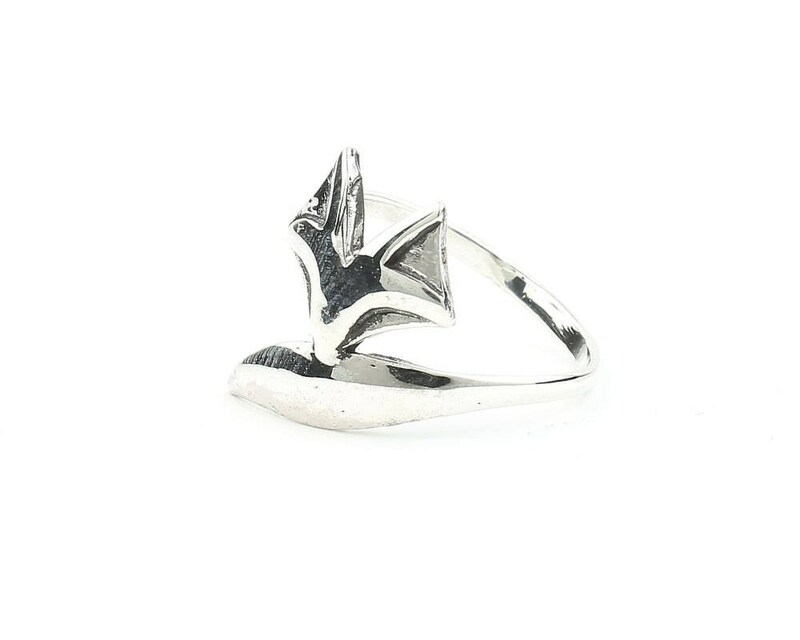 Design wraps around the finger, fox head to tail. My wife loves the ring. Super cool!